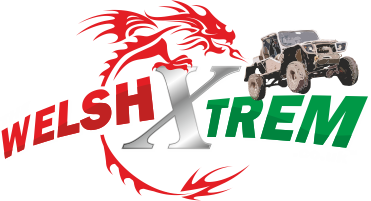 Established in 2013 by Jason Nobby Morgan, WXT4x4 but officially known as The Welsh Xtrem The Club was created with its main aim to use as the supporting club for The Welsh Xtrem for those people who needed a MSA club to be part of the event this is a mandatory to compete in any MSA event. 2014 saw some changes and some new members of the ever growing team while Geraint (CoC and event Sec was organising new challenge events we saw need to promote the club for like minded people whos main aim is to promote and take part in controlled motor sport events. 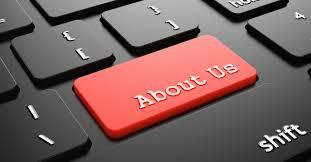 so do offer family and of course associated membership. The odd green-lane camp trip will be arranged along with tester/taster days, promotional days, driver tutorial days and of course the ever popular Walters arena visits ! Whilst attending local and international events and shows ! WXT 4×4 is also the proud support club for the Severn Valley Challenge Series .